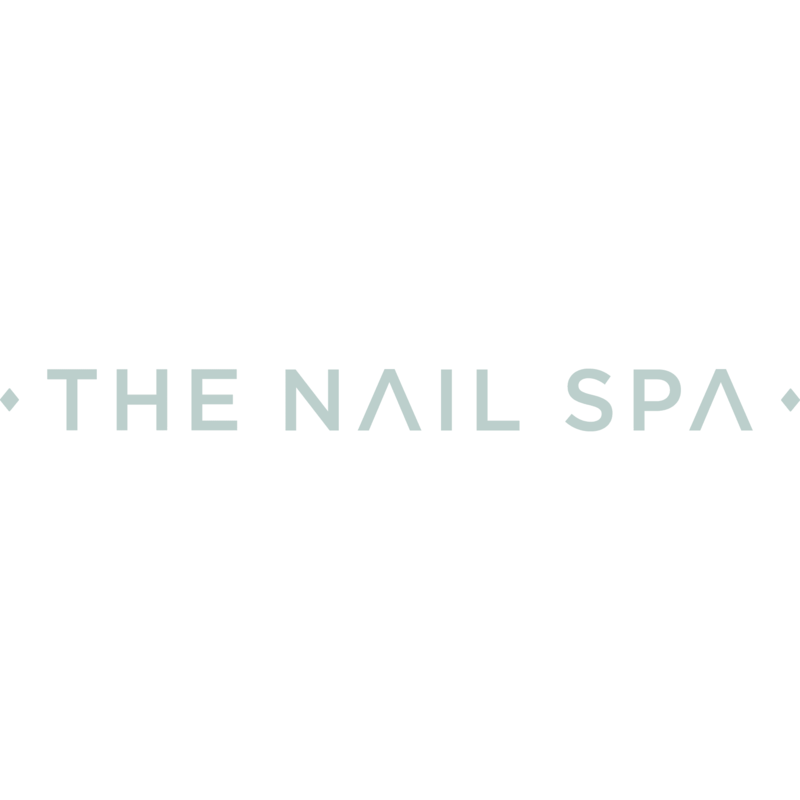 The Nail Spa is determined to deliver the best possible beauty treatments and customer service to all clients in East London. The gorgeous salon is located in Westfield Stratford City, and provides a calm, serene setting that allows you to escape from the busy hustle and bustle of London life. They offer an extensive selection of beauty treatments, ranging from gorgeous gel manicures to beautifying lip fillers, all using the finest products and tailored carried out according to your needs.